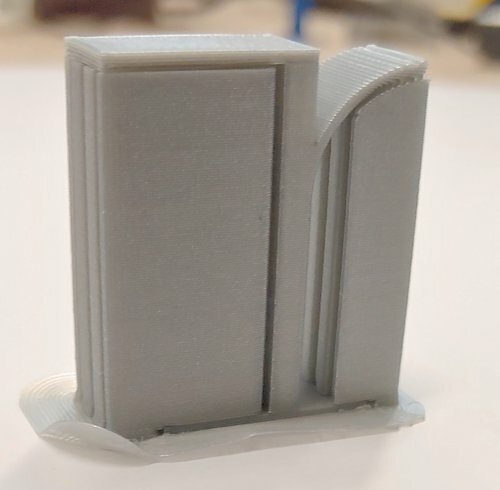 This is a suggestion to develop a new type of support that gows from the side of the printed part instead of the print bed. 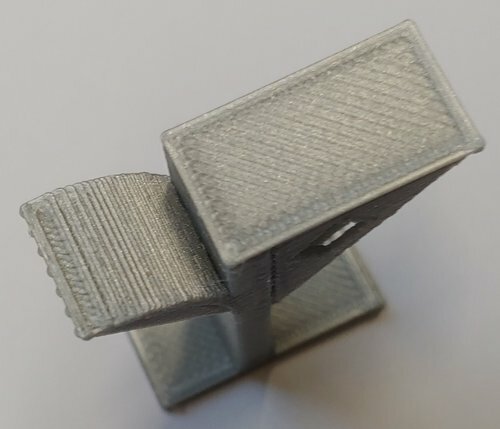 This could reduce material used for support and reduce print time. 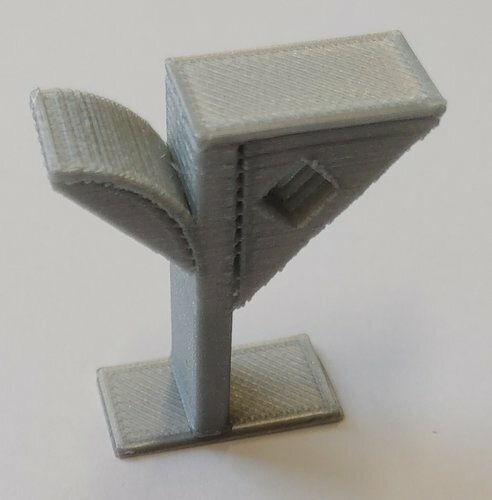 I have done two tests to compare, the design can be improved and i am sure a slincing algorythm can be added maybe in "Cura" to have Ramification support. I added Pictures and the models of two comparative parts. 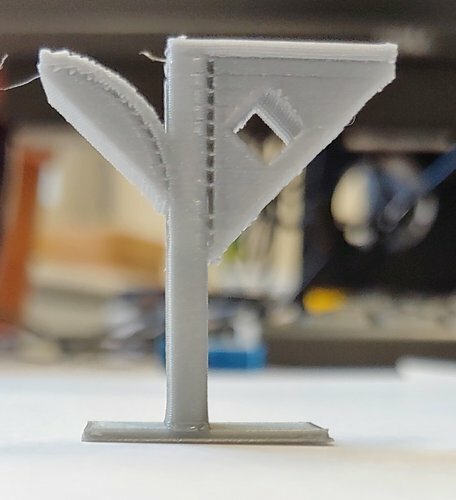 Let me know what you think and if you can develop the algorythm. This is totally open source suggestion i claim no right for. I only would like it to be named "Ramificaitons".